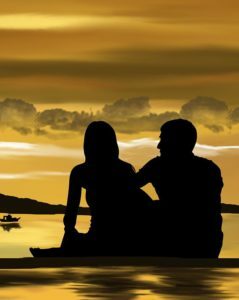 Why Midlife Women must chose Younger Men for Love and Romance. Chapter Two: What Is a Cougar? Chapter Nine: Do Young Guys Only Want One Thing?